I have always dreamed about “graduating” in my education career and moving from the high school level to the college level. After 15 years, and in the midst of the politically induced turmoil in public education, it seemed like the time to go for it. I dusted off the CV and portfolio and submitted to local institutions. I was both elated, and surprised, to not just get an offer; but two. I am thrilled to work as Multimedia Producer/Editor for Web and Instructional Services at New Jersey Institute of Technology. After three months, I finally feel comfortable saying that it is a great work environment and there are so many amazing things happening here to document with my camera. I am truly proud to work for this institution that recently was ranked #1 by Buzzfeed on their list of “Cheapest Best Colleges”. It has been a little more than a year since our premiere at Tribeca Film Festival and it is amazing to think of all the amazing experiences the past 12 months have brought. Bonding with and amongst audiences around the emotions and themes “Once in a Lullaby” touches on has been tremendous. I’d like to extend heartfelt thanks everyone who came out to a screening or wished us well from afar (including the 5,000 plus likes on Facebook). Tiff.kids and American Film Showcase are like two cherries on top of a year long sundae. The Toronto International Film Festival has a reputation for awesomeness amongst filmmakers and audiences alike and our experience at their tiff.kids children’s festival proves once again that it is very well deserved. We had three amazing audience filled screenings (with Mr. B in attendance!) and we even got (favorably!) reviewed by the young film-critics Flick and Flack. The experience at tiff.kids was particularly meaningful in that it really drove home the fact that “Once in a Lullaby” appeals to children as well as adults. This was crucial to my vision as director (and a parent) and I couldn’t be happier to contribute a film that can be enjoyed together as a family. They even had an unbelievable interactive area called Digiplay Space for the kids that really showcased the medium’s potential. My son and my nephew came along and we had a blast! They loved the green screen and 3-D printer they were allowed to play with! Thanks again TIFF! The American Film Showcase is a collaboration between the USC Cinema Studies Department and The U.S. State Department, the Showcase highlights the value of documentaries in fostering understanding and cooperation, dialogue and debate. “Once in a Lullaby” has been selected to screen in an undisclosed-as-of-yet country. I am as surprised as anyone who knows me that either the U.S. Govt. or a prestigious film school like USC would want me as an envoy but I’ll give it my best shot! Check back here for updates on where we end up going. 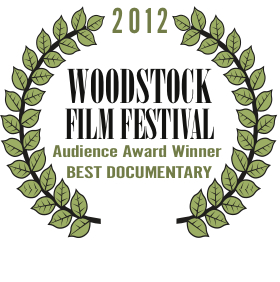 As you may have seen on Indiewire “Once in a Lullaby” received the Audience Award for “Best Documentary” at the 13th Annual Woodstock Film Festival! It was a wonderful festival all around (the Colony Cafe must be the coolest Filmmakers’ lounge in the world) and the audience really had some amazing insights and questions during the Q&A. I hope to re-visit this post with some more details but for now . 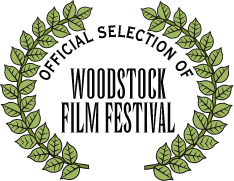 . . .Thanks Woodstock! 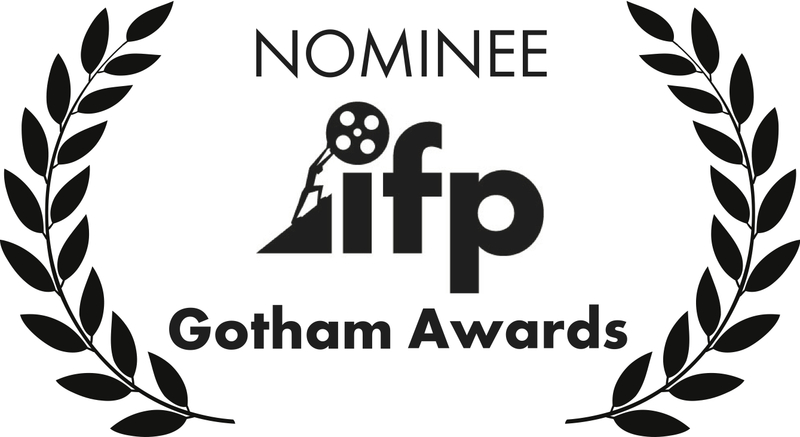 As a direct result of the Audience Award at Woodstock we were selected by I.F.P.’s Gotham Independent Film Awards Audience Award. They have created a “virtual” audience award where people vote online. If you have a moment and would like to support the film please visit our page there and give us a vote. It is very much appreciated! In non-film PS22 Chorus news: the chorus was invited to sing at the Presidential Inauguration! LA Times film critic Gary Goldstein had wonderful things to say for our screening at DocuWeeks such as; “Talk about inspiring” . . . “memorable, well-observed”. . . “joyous documentary” . . . “be prepared to be enormously moved” . . . . pretty flattering stuff coming from a reviewer not known for puff in the movie mecca of the world! 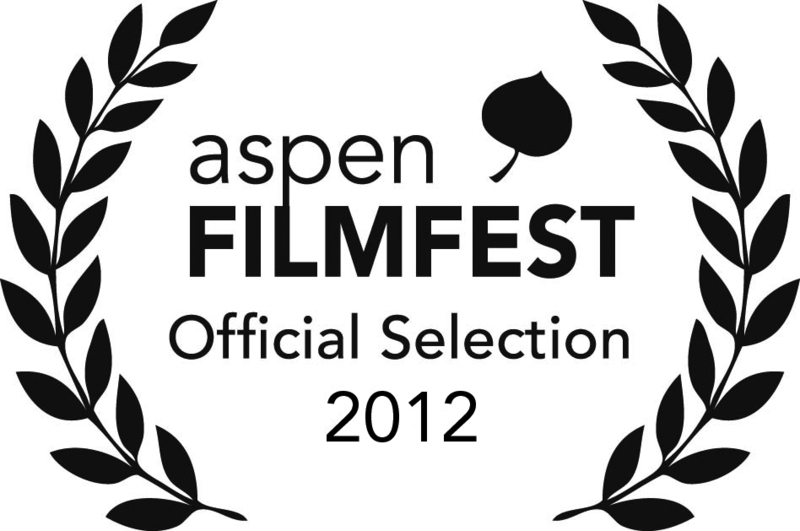 We are also very happy to announce more screenings at some awesome festivals! More specific info about these screenings will be updated when it becomes available. Lots of exciting things have been happening for “Once in a Lullaby: The PS22 Chorus Story”! 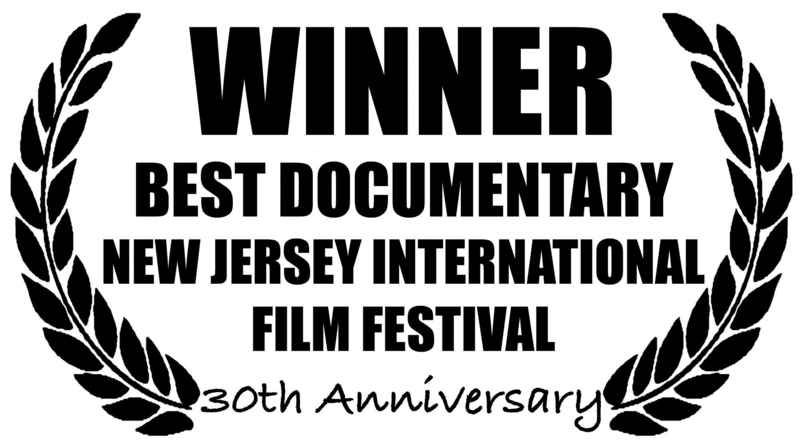 We are honored to announce that we won “Best Documentary” at the 30th Annual New Jersey International Film Festival. It was a great screening with Mr. B and lots of PS22 Chorus kids in attendance which made for an extra special Q&A. STATEN ISLAND SCREENING ALERT! Rooftop Films will be presenting a home-town screening at the Staten Island Yankees stadium on August 14th. Look for more info about this screening soon! 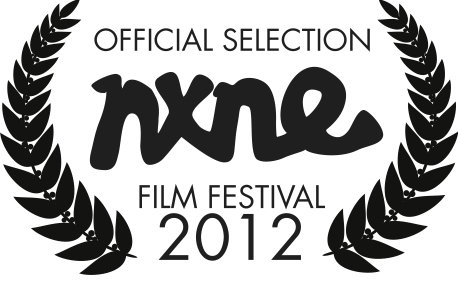 Our screening as part of NXNE was a blast! Toronto and NXNE really embraced the film and the chorus as a whole as evidenced by the amazing amount of press and positive reviews. Check below for some quotes and links. There is more great news in the pipeline . . . stay tuned.